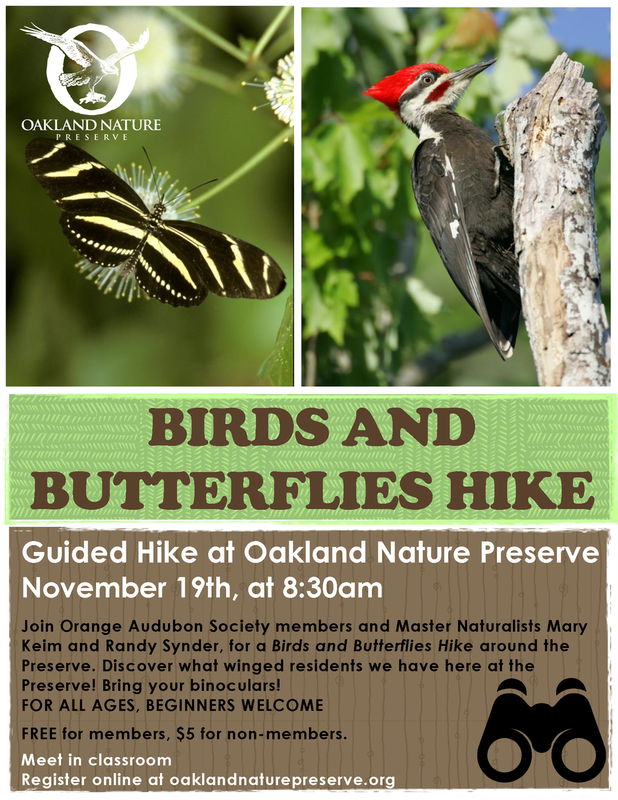 Join Orange Audubon Society members and Master Naturalists Mary Keim and Randy Synder, for a Birds and Butterflies Hike around the Preserve. 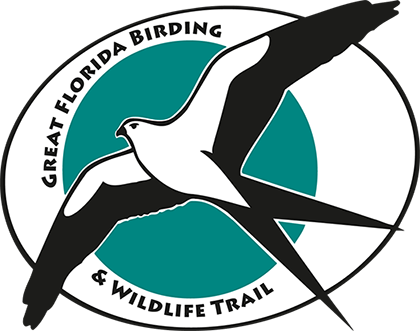 Meet on the porch of the Education Center and bring your binoculars and discover what winged residents we have here. FOR ALL AGES, BEGINNERS WELCOME. FREE for members, $5 for non-members.